Los Angeles Lakers general manager Rob Pelinka believes the NBA franchise share similarities with NFL Super Bowl champions the New England Patriots. Occupying 10th spot in the Western Conference, the Lakers tried to overhaul their roster before Thursday's trade deadline, however, they were unable to strike a deal with the New Orleans Pelicans for wantaway star Anthony Davis. 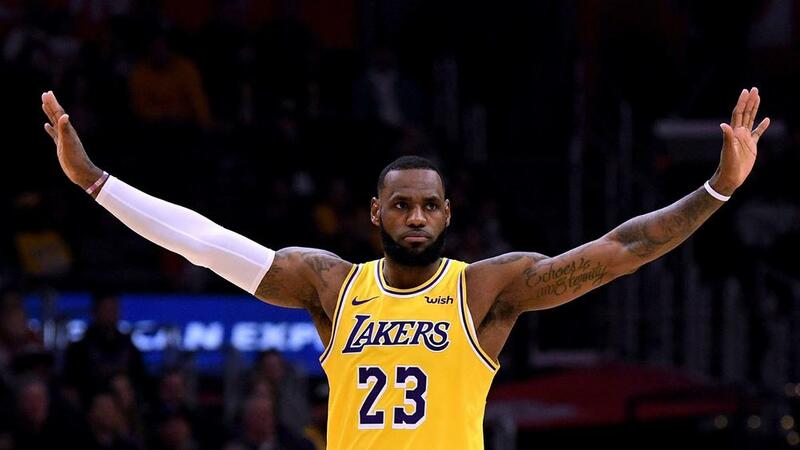 It has been a topsy-turvy season since LeBron James' arrival amid reports of a fractured relationship between team-mates after the Lakers' failure to trade for Davis. "And then much like [Tom] Brady did, we let one of the all-time greats -- LeBron [James] -- take the helm for this team and make some noise." A deal did not materialise and while tight-lipped on what transpired, Pelinka said: "The thing I've learned in negotiating is you can only control your own tenor and your own discussions on your side.